She also presented the first season of Super Singer on STAR Vijay that was aired between April and August 2006, the first season of Airtel Super Singer Junior February 2007 - July 2007 and the second season of Airtel Super Singer 2008. Chinmayiinherited her talent in singing from her mother who also has been her Guru, Mrs.T.Padmasani. She also maintains her own blog. 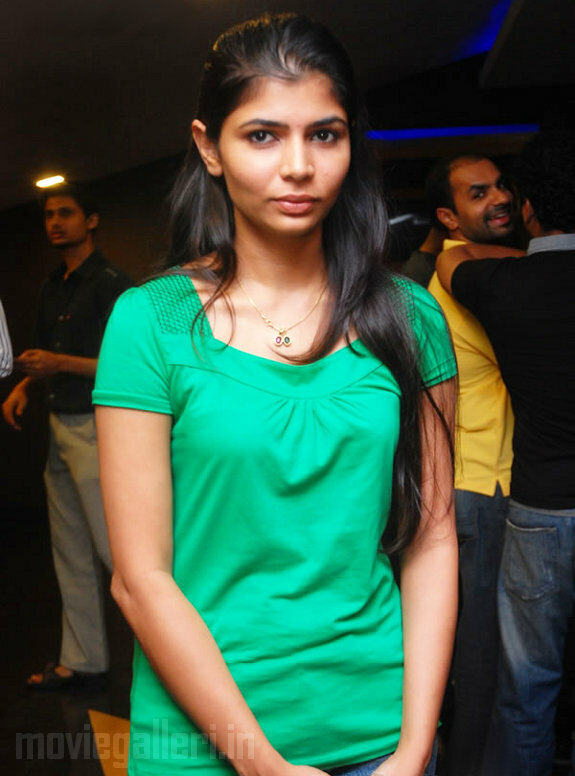 Recently, she has started to host a new show called Sangeetha Maha Yuddham on Sun TV.